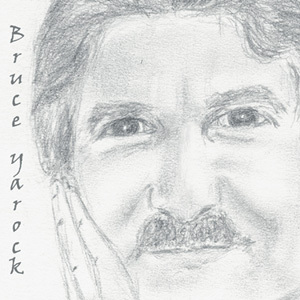 "Miles Away"Bruce Yarock's double CD with 22 songs . "Jihad Rock"Listen to and Buy the Songs The Terrorists Don't Want You To Hear! 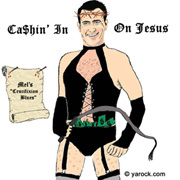 "Cashin' In On Jesus" - Listen to Mel's "Crucifixion Blues"
"The Enron Song" A wacky musical treatment of the whole "crooked crew." 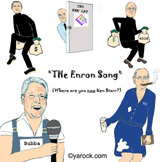 Mail Send EMail to Bruce S. Yarock, Inc.